The key to making your homemade tacos perfect is to use your spices and seasonings correctly. Specifically, whatever meat you’re using will need to be marinated for a little while, so be sure to give yourself plenty of time to make the marinade and prepare this recipe. The really nice thing about this recipe, too, is that you can use this marinade on any meat of your choosing! Carne asada meat is probably your best bet if you want the traditional experience, but you can just as easily use it on pork, chicken, or regular ground beef if you’d like. Of course, you’ll also need a grill on which to cook. Start by creating the marinade, which involves mixing about three cups of orange juice with a tablespoon of lime juice, a tablespoon of ground cumin seed, a tablespoon of minced garlic, a tablespoon of chopped cilantro, and salt/pepper to taste. In a large freezer bag, add the meat and then cover with the marinade, then let sit in the refrigerator for at least a few hours. The longer you let it sit, the more flavor the meat will soak up. Meanwhile, dice up some cilantro and white onion for a topping. When the meat is ready to be cooked, fire up the grill to medium or medium-high heat (depending on the meat you’re cooking). When cooked, chop the meat into small pieces, place on corn tortillas, and top with the mixture of onion and cilantro. Be sure to warm your tortillas before serving. Cook with an great Mexican side, such as grilled corn, for a delicious meal that the entire family will love. 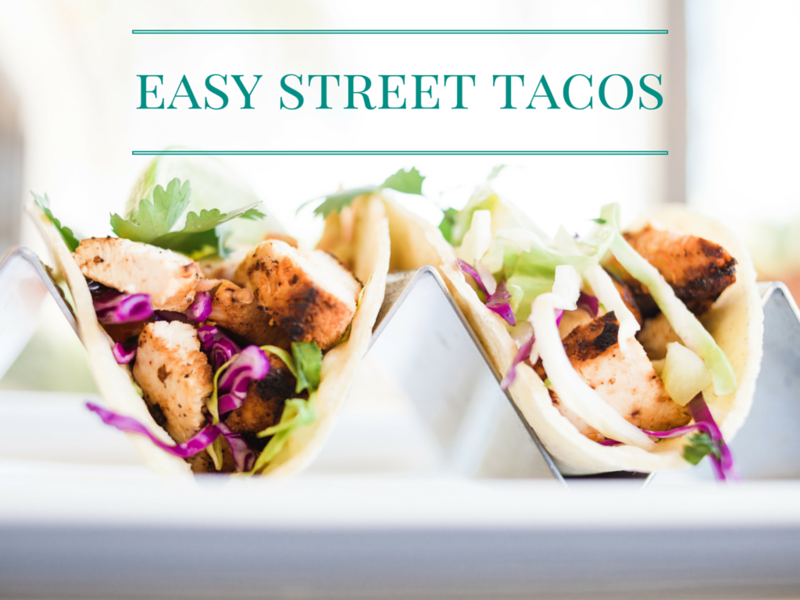 The next time you’re craving street tacos, give this recipe a try or come enjoy our new street tacos at our Macayo’s at Shea and Scottsdale Road!